When you are passionate as I am about the work you do, you sometimes end up in places you weren’t expecting. 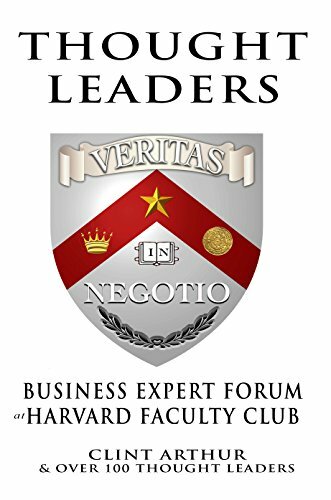 2016 saw me being invited to speak at the Harvard Business Club about long term disability and “The Golden Rule” that insurance companies live by: They collect your gold and then rule that they do not have to pay you the benefits you were counting on should you become disabled. 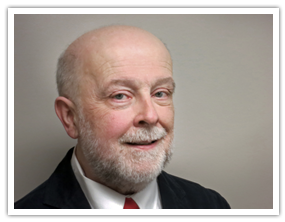 It is amazing how people from all walks of life have very little understanding about the tricks and games insurance carriers use to deny them their long and/or short-term benefits. I always enjoy the opportunity to educate and empower others about their rights. So often many hard working people believe they have done the correct thing by buying a long term disability policy. And they have. They just didn’t know that the carrier doesn’t see them as a person but as a stream of income for the carrier’s shareholders. 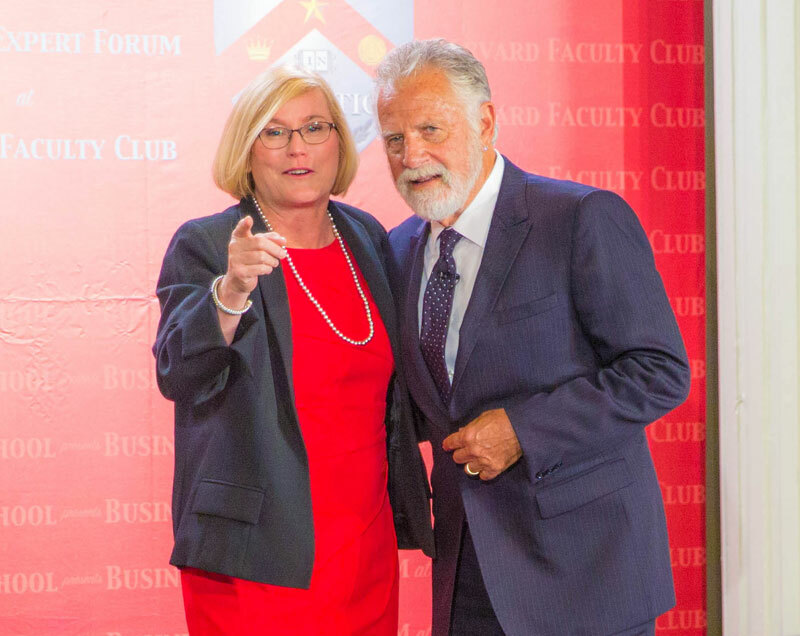 It was an honor to share my passion with the Harvard Business Club. It was an enthusiastic crowd. I had the opportunity to meet with other leaders in their respective industries. Among the highlights were Fantastic Frank who invited me on his radio show and Vivian Gaspar whose show Stop My Crisis I will be appearing on in the next few months. We will post links as soon as we have them. For me personally, I really enjoyed meeting The World’s Most Interesting Man (photo to the right). Stay thirsty my friend but hold your insurance company accountable as well. Here is the video that was taken of my speech. I encourage you to think in the coming year about yours and your family’s financial needs should you become disabled. Don’t let insurance companies rob you of your peace of mind. 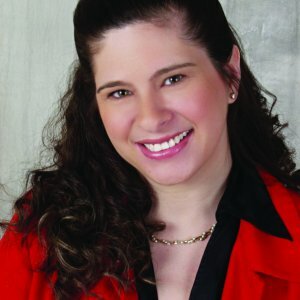 I have written many go to guides about the subject of disability! 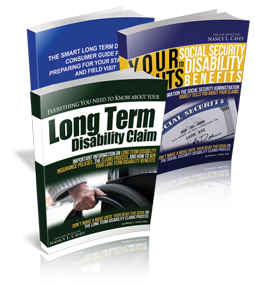 Request my free guides about either Long Term Disability claims or Social Security Disability claims by clicking the button now.